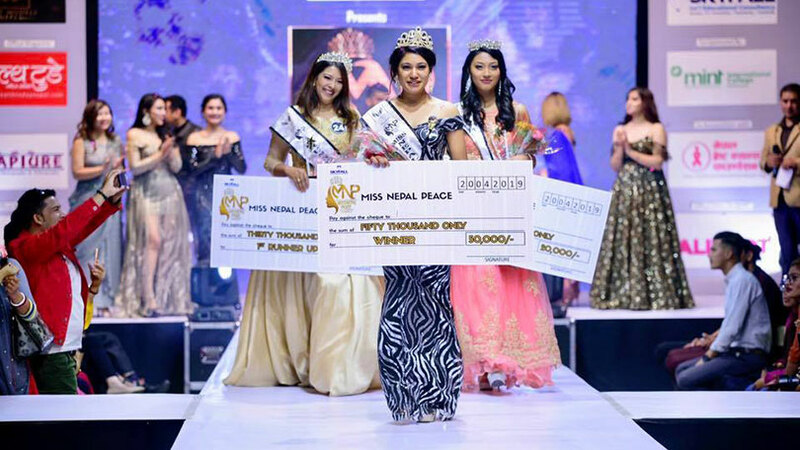 The third season of Miss Tourism has been concluded in Kathmandu. 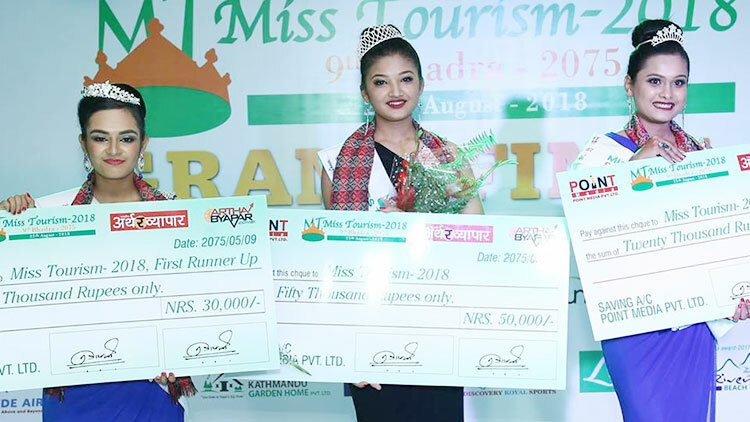 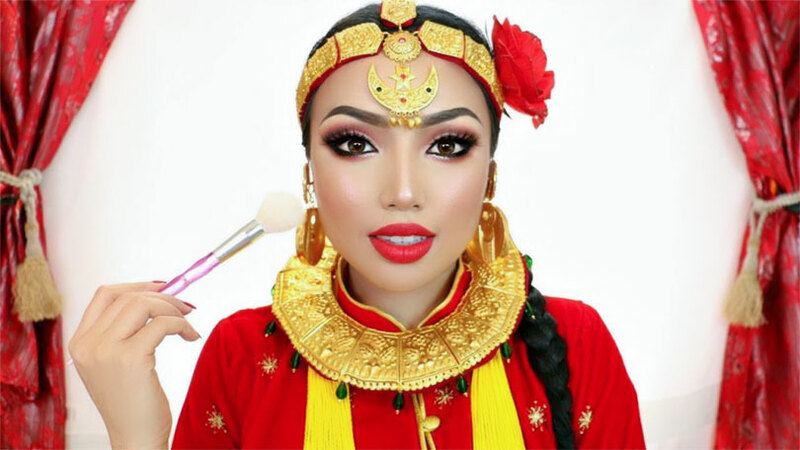 Showcased at The Malla Hotel, Lainchour, Kathmandu, the grand finale witnessed the girl hailing from Bhaktapur, Manita Poudel being crowned as Miss Tourism 2018. 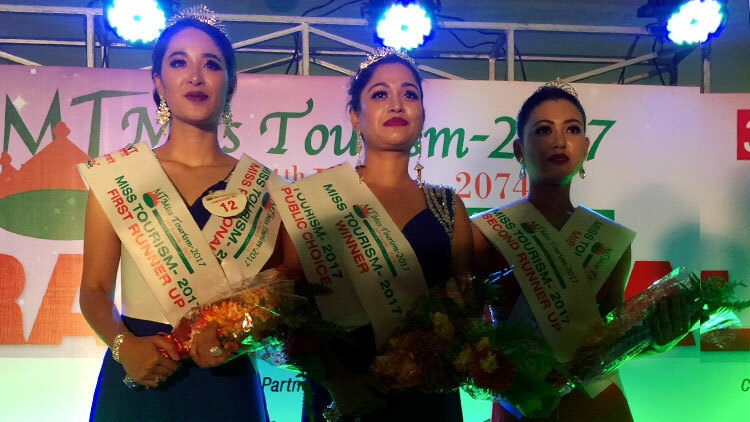 She was also awarded as miss photogenic. 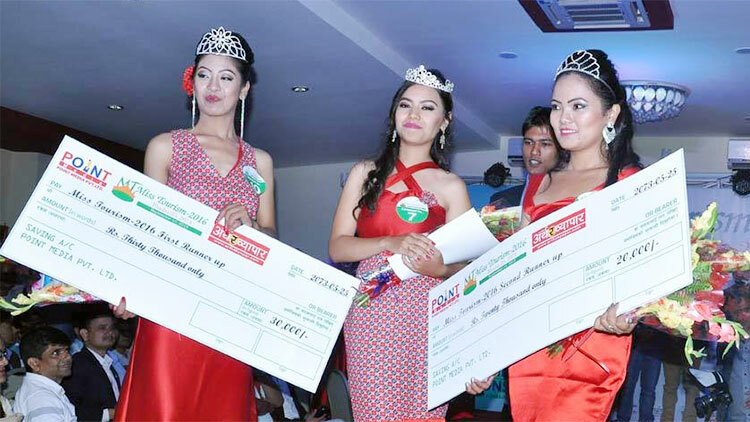 As the winner of the event, she earned cash prize worth rupees fifty thousand. 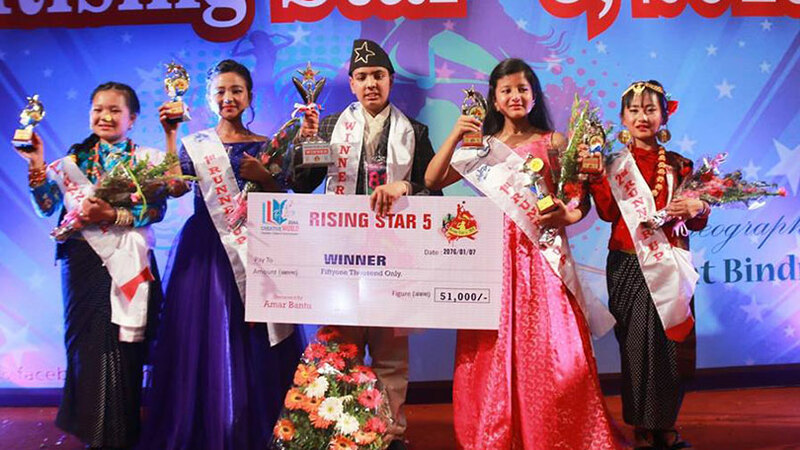 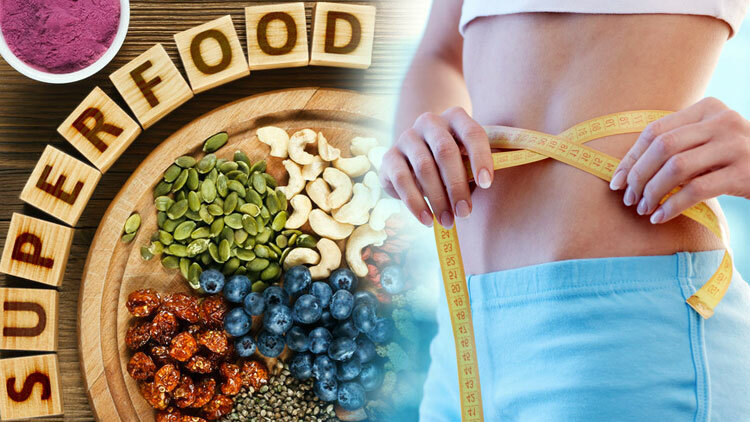 In the event Prakriti Dhakal and Shruti Thapa were respectively chosen as first and second runner-ups and bagged cash prize of rupees thirty and twenty thousand. 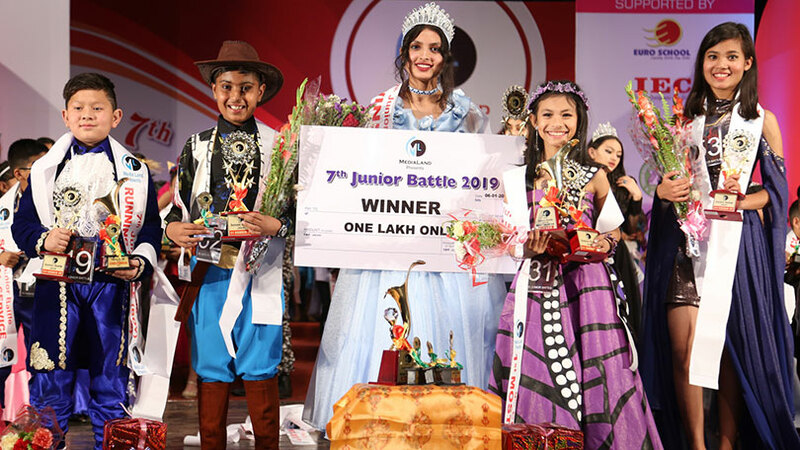 Prakriti also earned categories called talent and discipline while Shruti was also awarded as best personality. 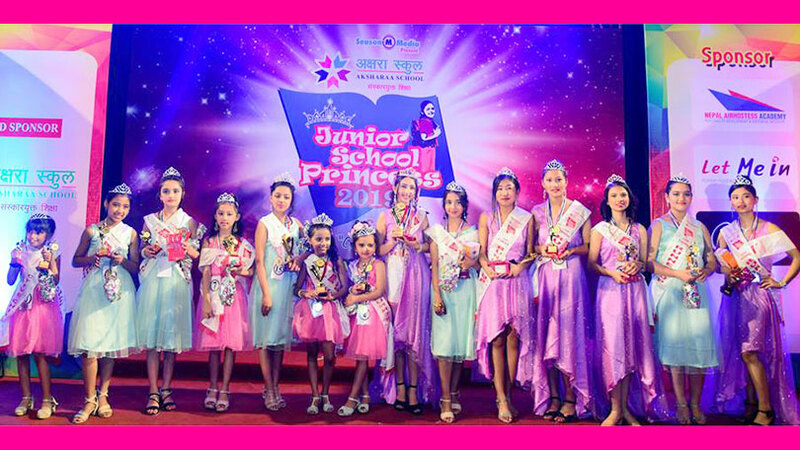 The event was organized by Point Media Pvt. 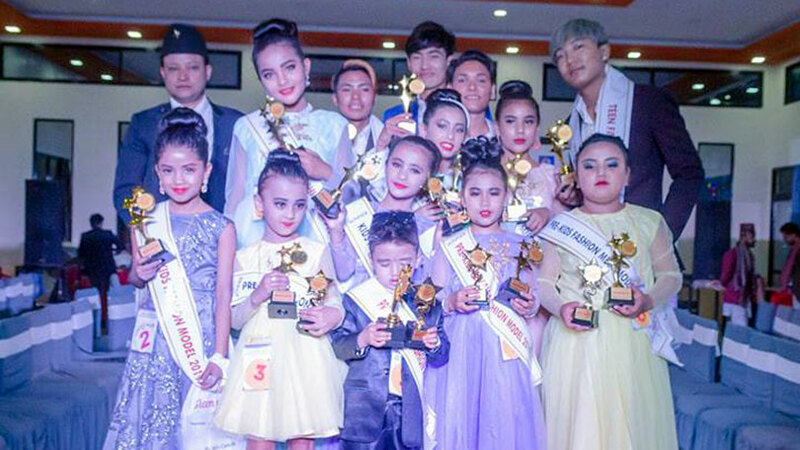 Ltd. and was been choreographed and hosted by Rojin Shakya.